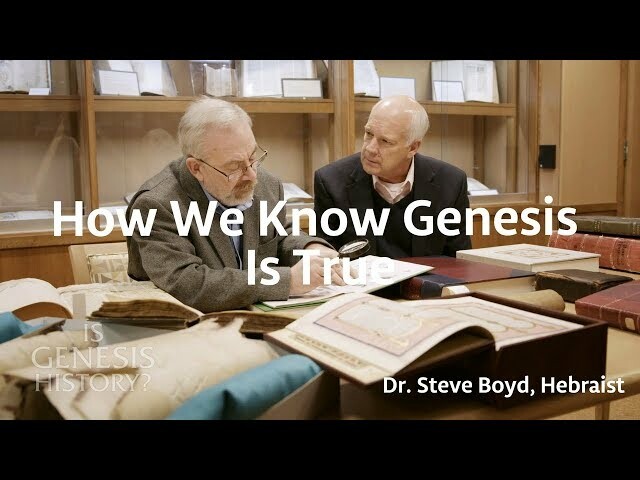 Dr. Steve Boyd - Free Videos & Articles - Is Genesis History? 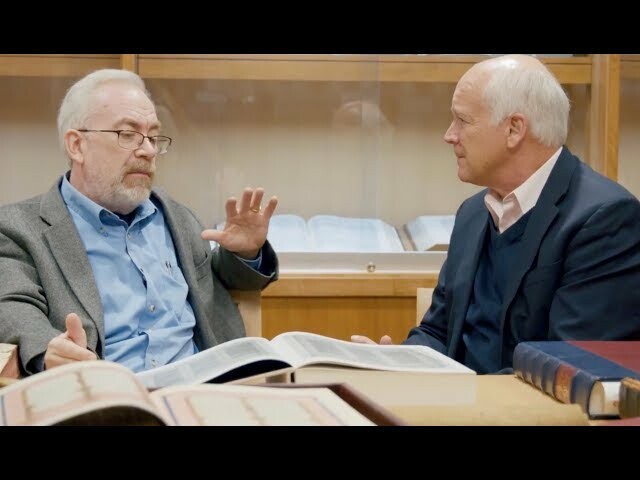 Dr. Boyd is a specialist in biblical Hebrew, Semitic languages, and Old Testament studies. He has a BS and MS in Physics from Drexel University, a ThM in Old Testament and Semitics from Dallas Theological Seminary, and a PhD in Hebraic and Cognate Studies from Hebrew Union College–Jewish Institute of Religion. He was a visiting professor at Capital Bible Seminary, Multnomah Biblical Seminary, and Northwest Baptist Seminary, and was a professor at The Master’s College sixteen years. He was on the Radioisotopes and the Age of the Earth research team; and he is the founder and director of the Cataclysm Chronology Research Group. 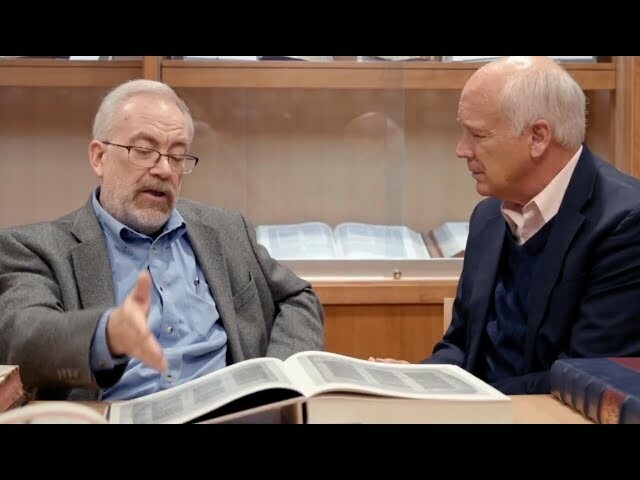 How Can Statistics Help Us Interpret Genesis?